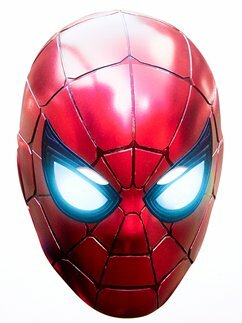 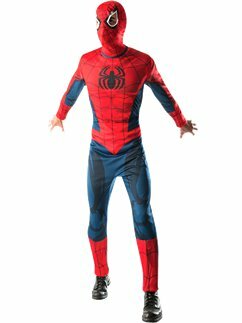 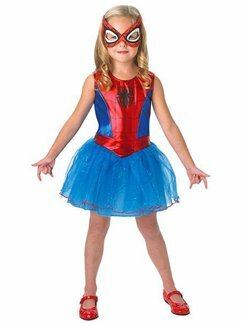 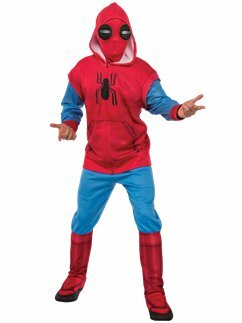 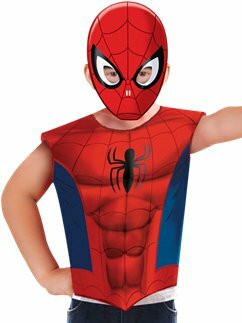 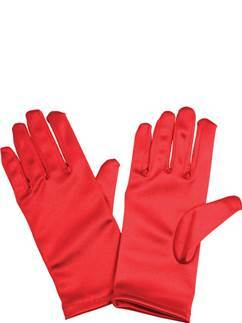 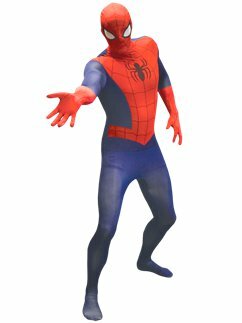 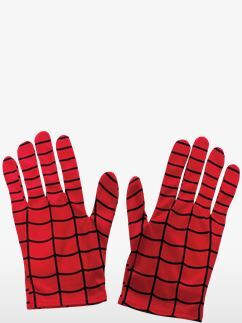 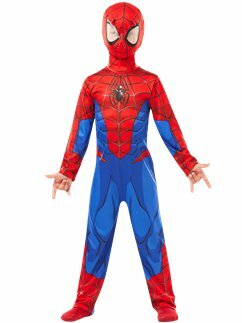 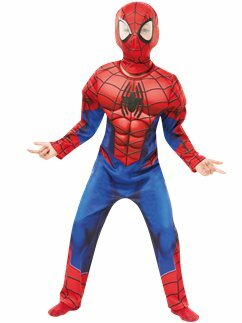 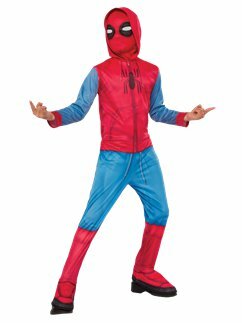 Looking for an authentic Spider-Man costume? 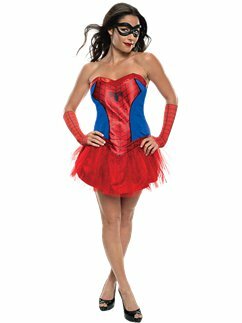 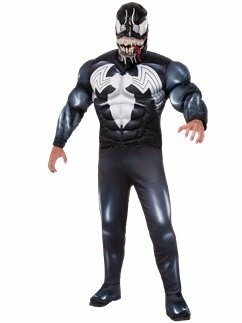 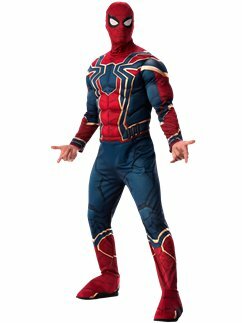 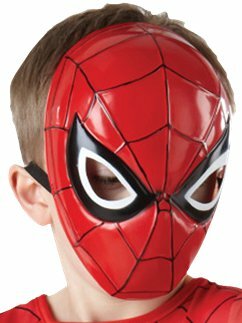 From the most recent outfit worn by Tom Holland in the Marvel Avengers films, to Andrew Garfield's Amazing Spider-Man, quick and easy Spider-Man morphsuits and awesome Spider-Woman and Spider-Girl outfits, we've got plenty of options for adults and children. 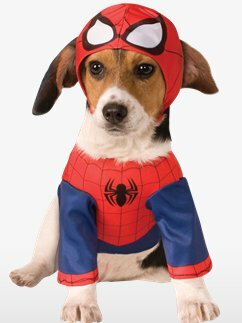 But remember, with great power comes great responsibility!